National Poetry Month is upon us and what better way to celebrate the amazingness of poetry than with 30 days of poetry. This event was inaugurated by the Acadamy of American Poets in 1996, it’s purpose is to bring awareness and appreciation to poetry in the United States. When students hear the term ‘poetry’ an almighty groan is heard for miles! So, how do you get your students excited about poetry? 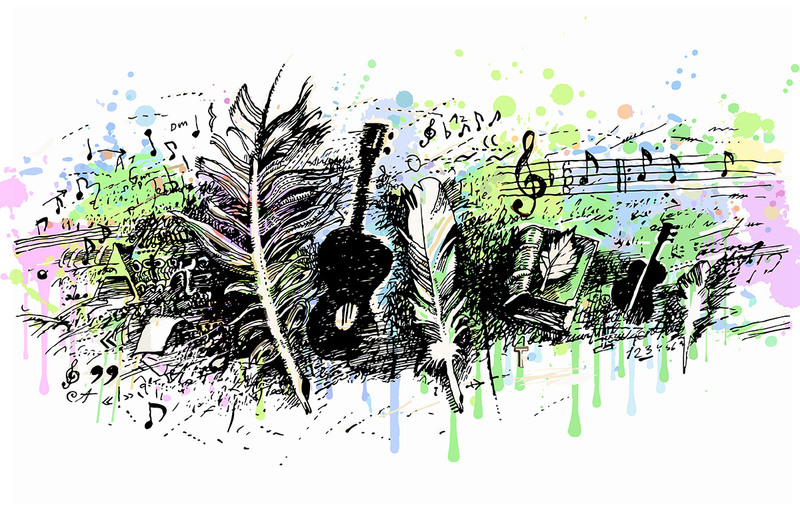 There is one simple way to encourage students to get in the mood for poetry and that’s through music. Rap or hip hop is often used to teach a variety of poetic devices such as rhyme, rhythm, assonance, alliteration, metaphors, imagery, personification, couplets, repetition, and much more. Music is poetry with personality. Shakespeare was, in fact, the first hip hop gangster! After watching this video, why not set your students the task of picking a poem to rap out to their friends. Or, get them to use a Venn diagram template and sort similarities and differences between Hip Hop and Poetry. 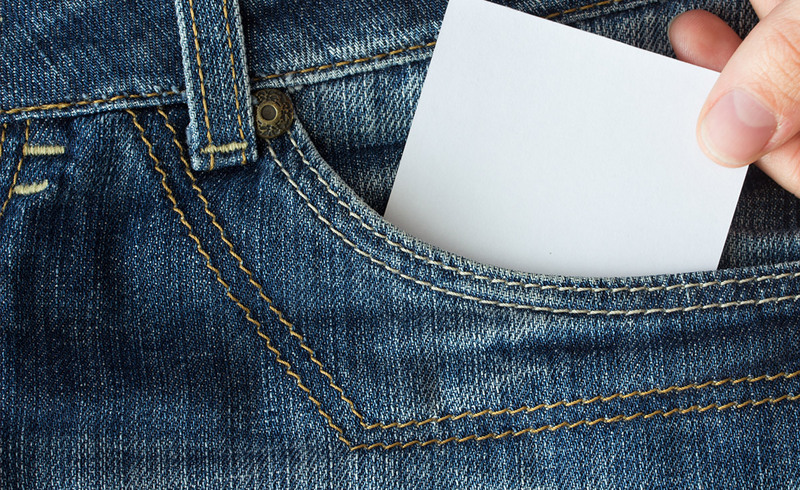 As part of the National Poetry Month the ‘poem in your pocket day’ is occurring on April, 18. On this day, students are encouraged to carry a poem with them to share with others at schools, bookstores, libraries, parks, workplaces, street corners, and on social media using the hashtag #pocketpoem. Encourage your students to share their most favorite poem on this day. 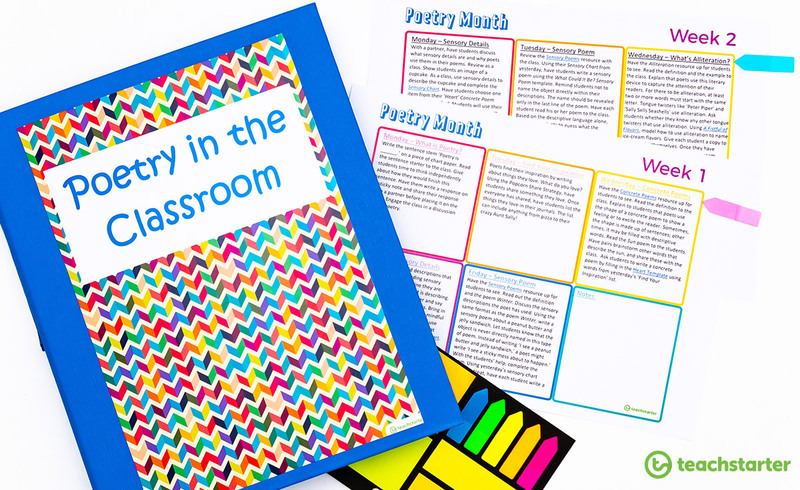 Why not have a ‘poem in your pocket’ afternoon with your class, or even better – your whole school. That’s right there are 30 days of poetry activities already planned for you at the click of a button. And, they’re FREE to download! 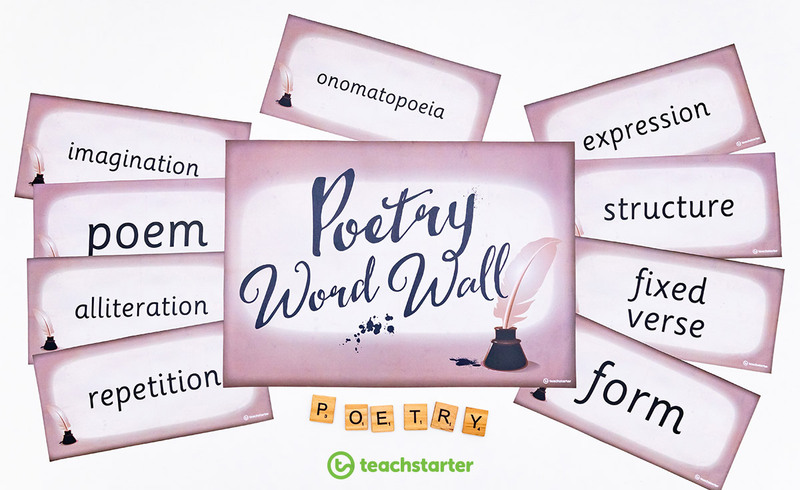 Each resource pack includes beautifully designed classroom posters to consolidate the poetic device or type of poem that is going to be explored that week. 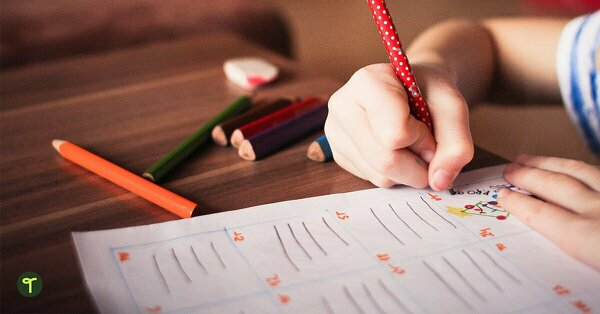 Included in your weekly plan will be activities that relate to the poetry topic. Templates are also included, so you literally have everything you need to get you through a whole 30 days of poetry fun with your students. 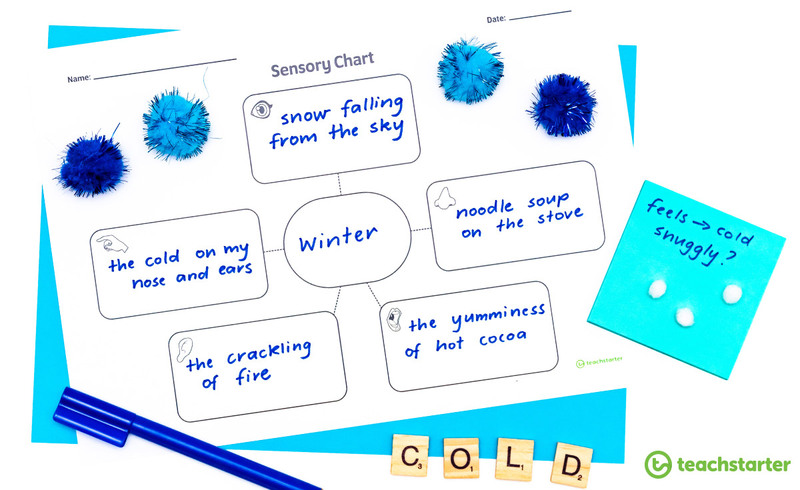 In this sensory chart graphic organizer, students explore how to create their own sensory poem using this fantastic graphic organizer. 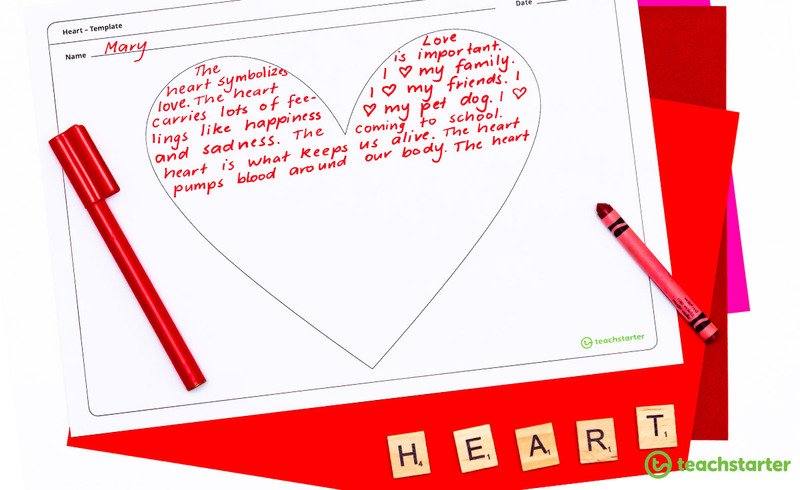 This concrete poem heart template is another perfect way to encourage students to explore the amazing concept of concrete poems. The great thing about poetry is students can use this template however they are inspired to. They can fill it in to create the heart shape or simply follow the line of the heart shape! In this weekly plan, alliteration is explored. 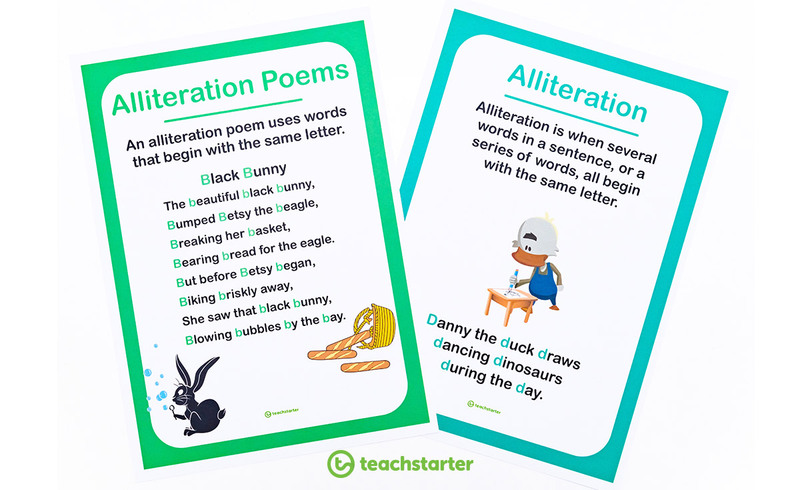 These gorgeous posters are visually appealing to your students and explain the poetic device of alliteration. 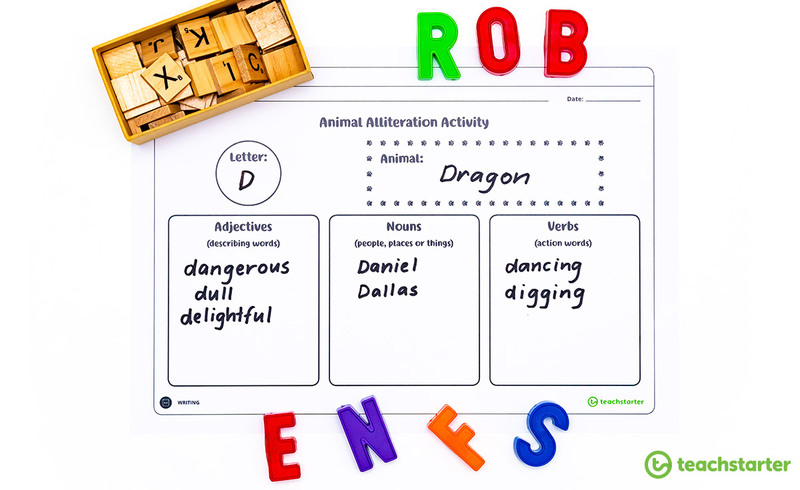 In this super fun Animal Alliteration Activity activity, students pick out a letter and then have to fill out the worksheet with some fun animal alliteration which could then be turned into a fun poem. Students could then do some artwork that matches their funny animal alliteration poem. 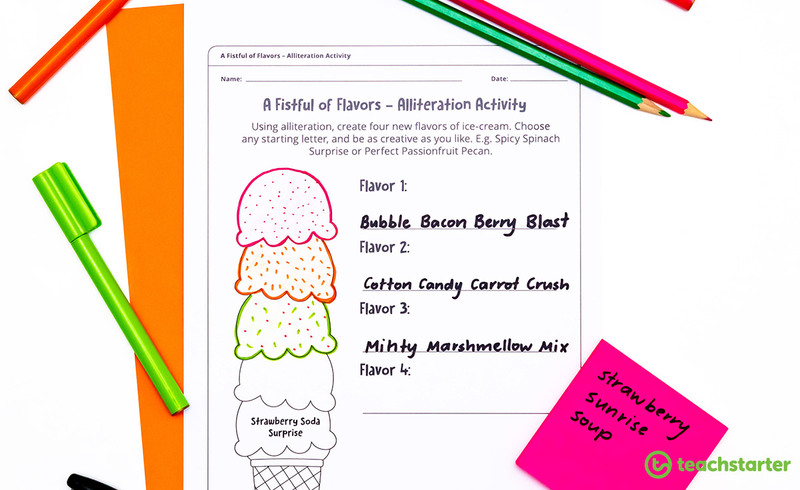 This super cute and fun Ice-Cream Alliteration Activity explores ice-cream flavors in an alliteration kind of way! What’s not fun about ice-cream? Students have to come up with their very own ice cream flavors but are encouraged to be as creative as they wish to create funny types of flavors using alliteration to guide them. Mmmmm yum! Bubble Bacon Berry Blast sounds delicious! Has this left you wanting more poetry resources to finish the 30 days of poetry? 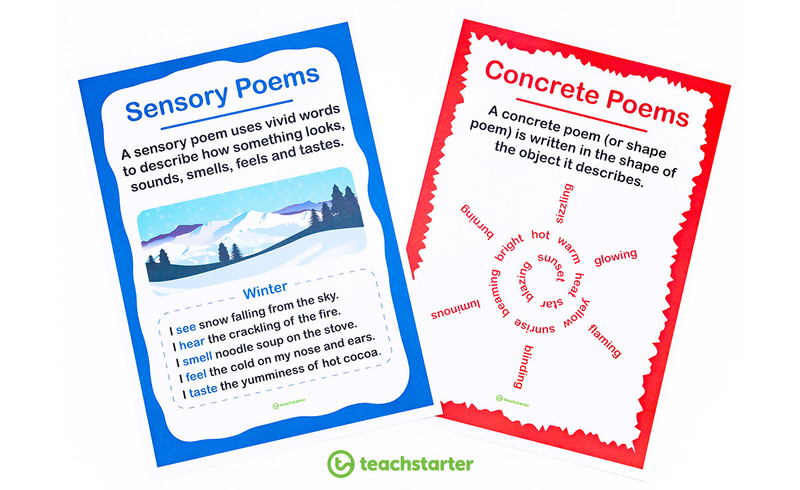 The next two poetry resource packs will be published the Wednesday before the week it is to be taught. Of course, if you are just reading this now – why not start your 30 days of poetry now? It doesn’t HAVE to be in April. It’s just a way to get your kids wanting to write poems! That is the holy grail! We also have a huge selection of poetry resources teaching resources to keep you going through the school year too.